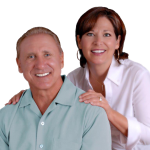 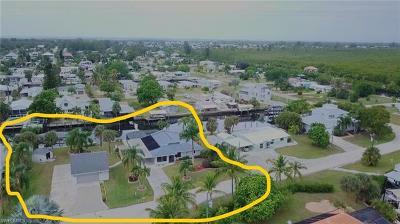 SPECTACULAR HOME-SITE! 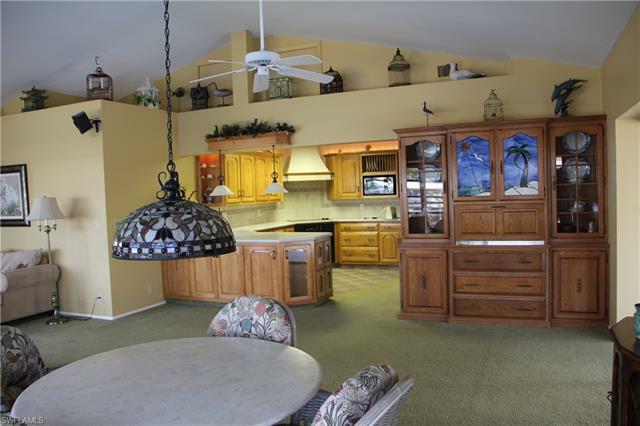 !Enjoy a tropical paradise lifestyle..if that's what your looking for this is the home for you! 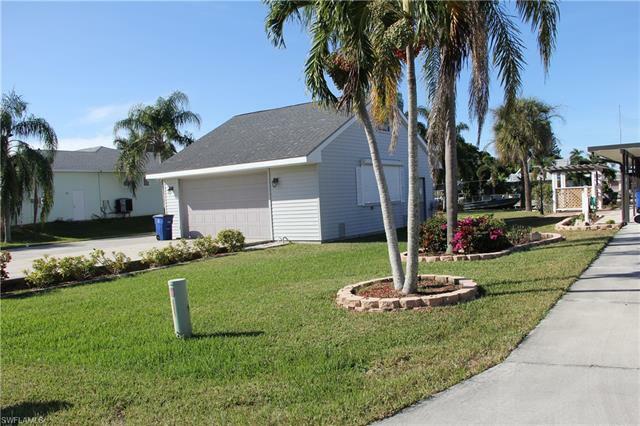 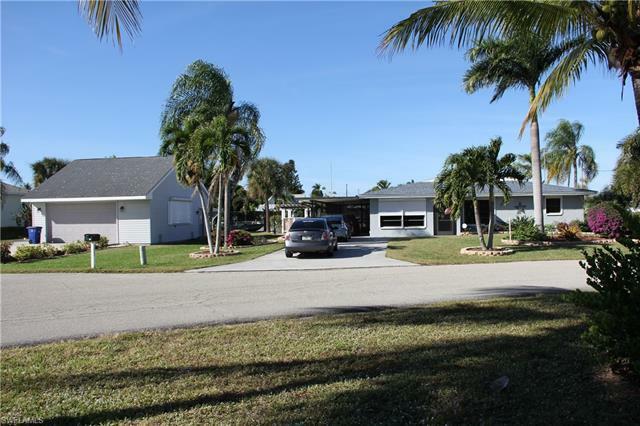 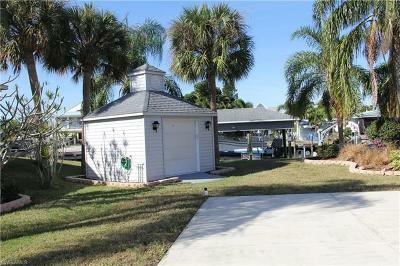 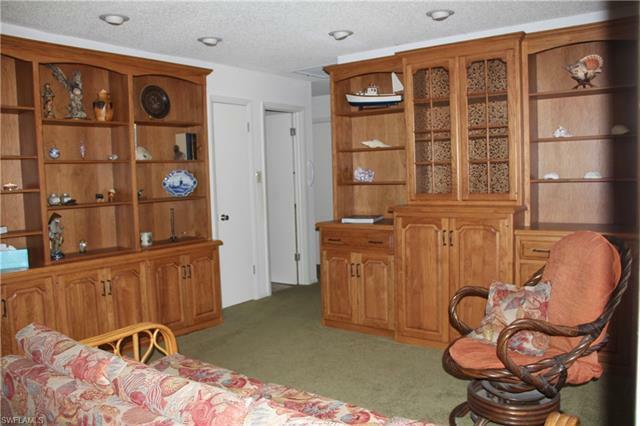 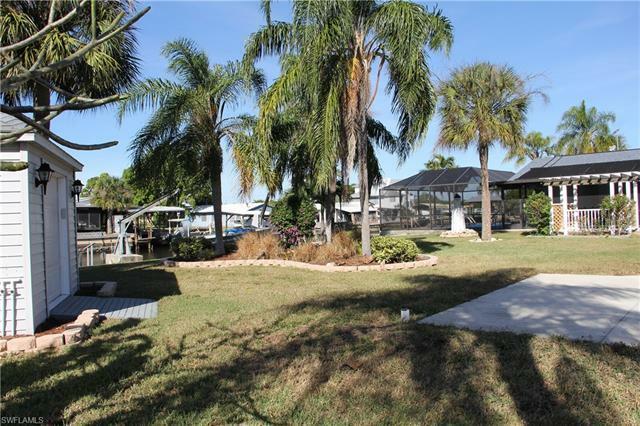 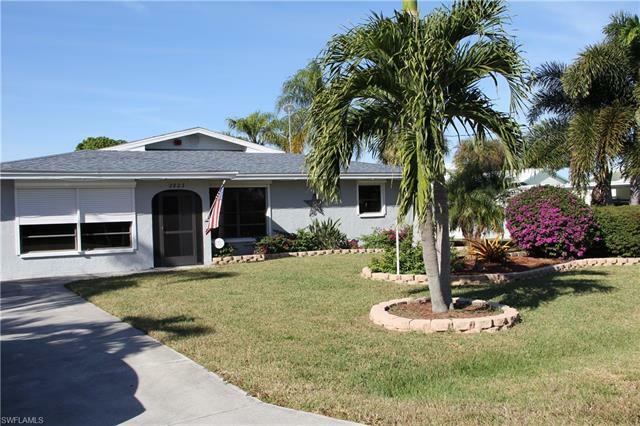 Nestled in a quiet neighborhood on Pine Island and sits on a .46 acre lot! 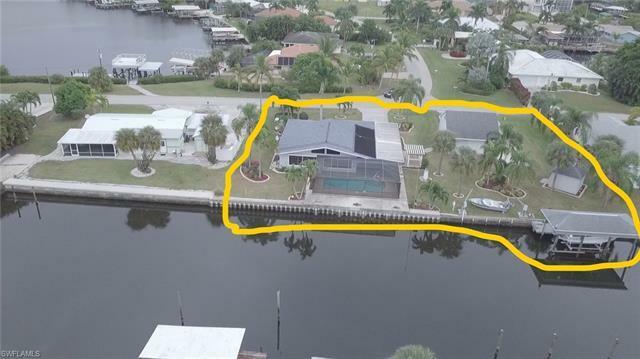 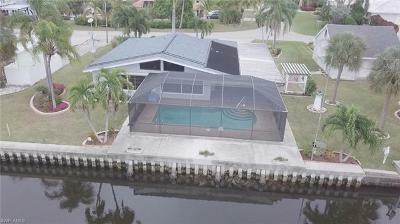 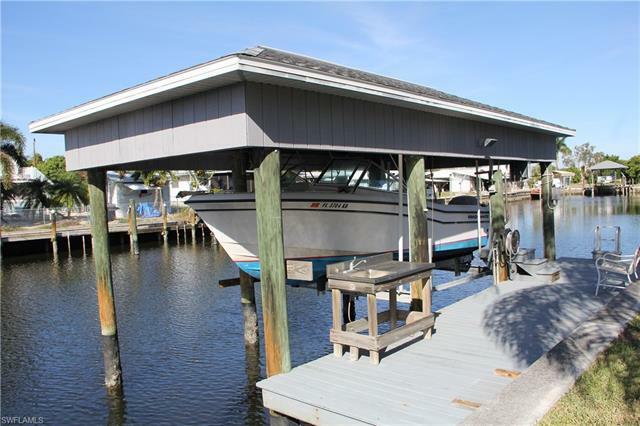 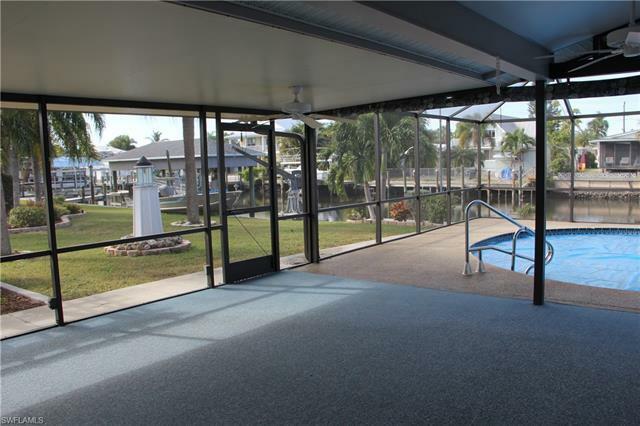 With quick access to the Intra-coastal Waterway and the Gulf of Mexico for your boating pleasure.The Boat house has a shingle roof to protect your boat with a 10, 000 lb.boat lift also, davits for another boat. 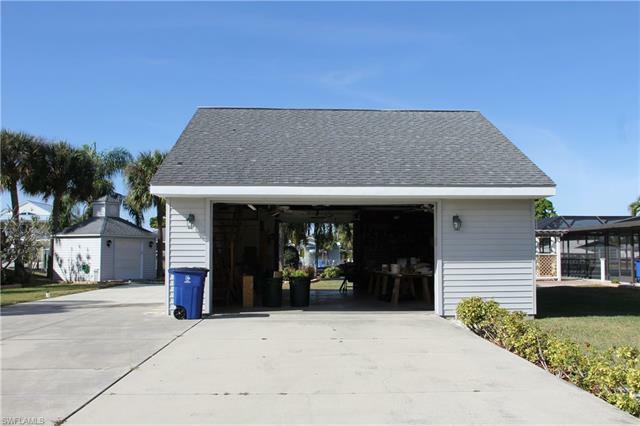 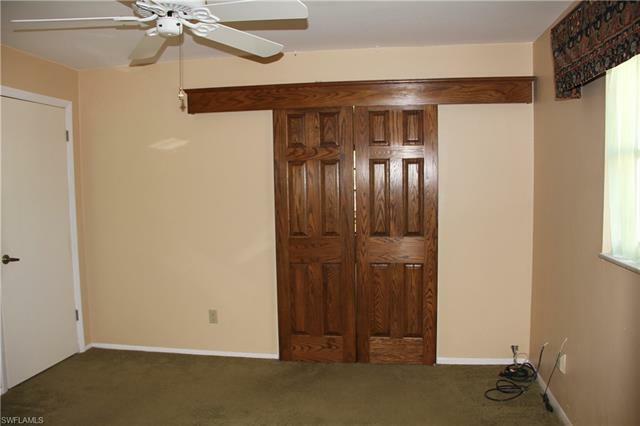 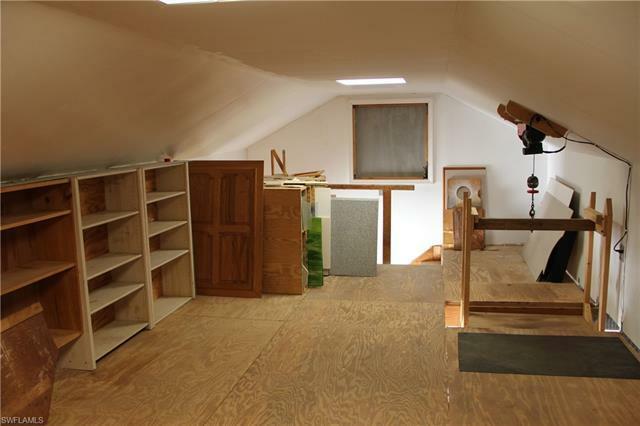 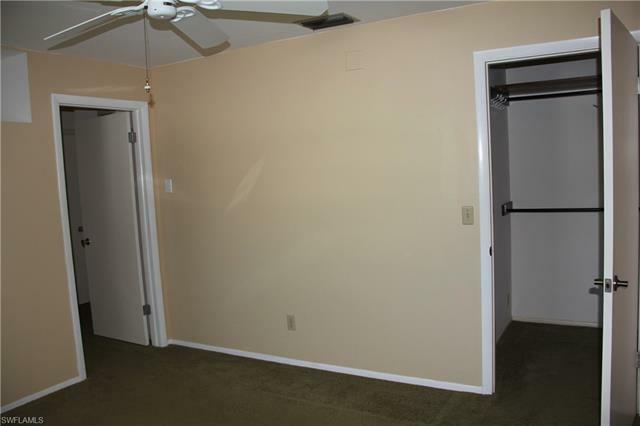 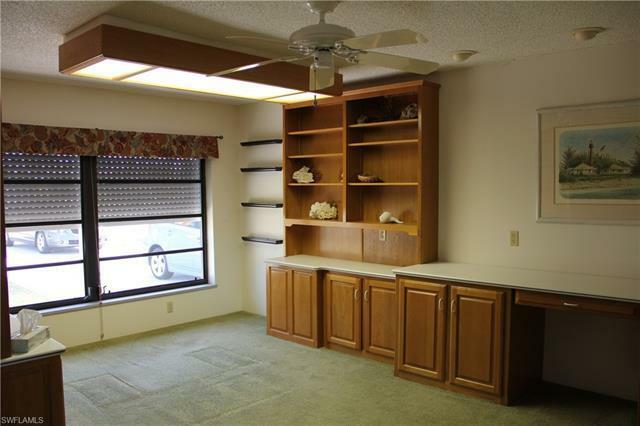 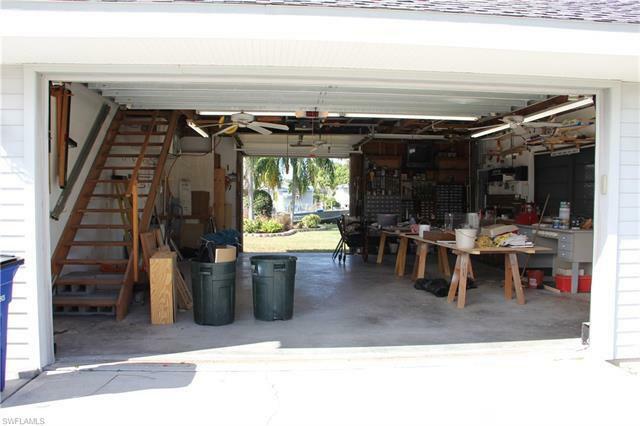 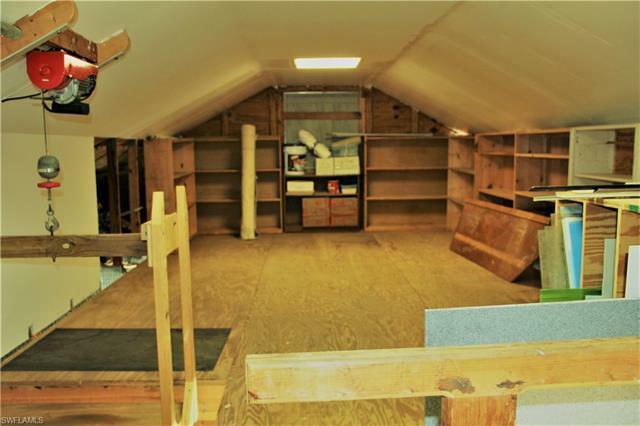 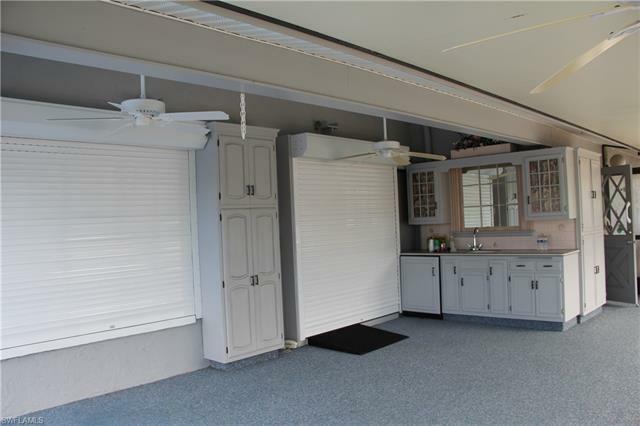 Large detached double garage with front an rear doors and central A/C plus inside set up as a workshop with a upstairs loft for storage or make it a room!L-shaped carpeted lanai and wet bar. 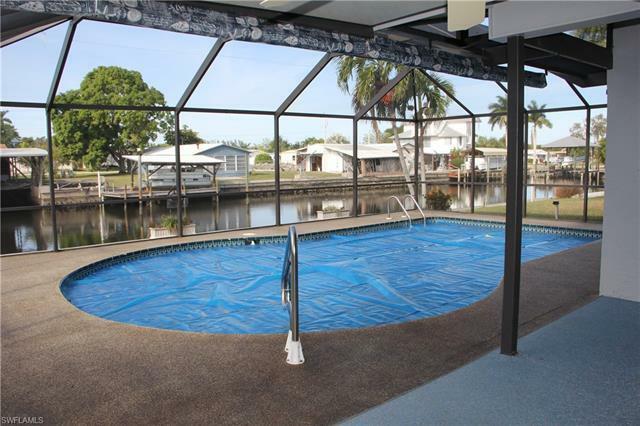 In ground pool that's solar -heated screened in with views of the canal. 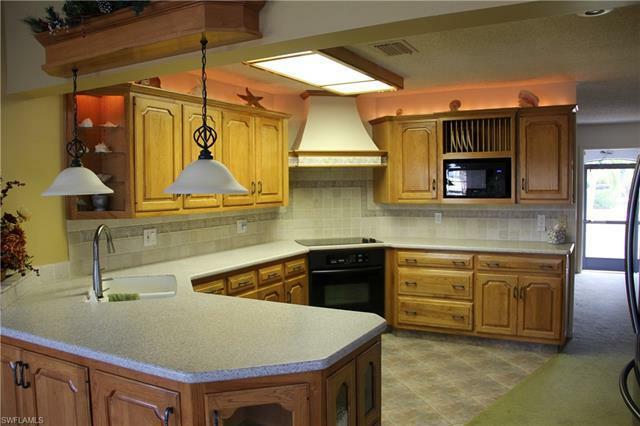 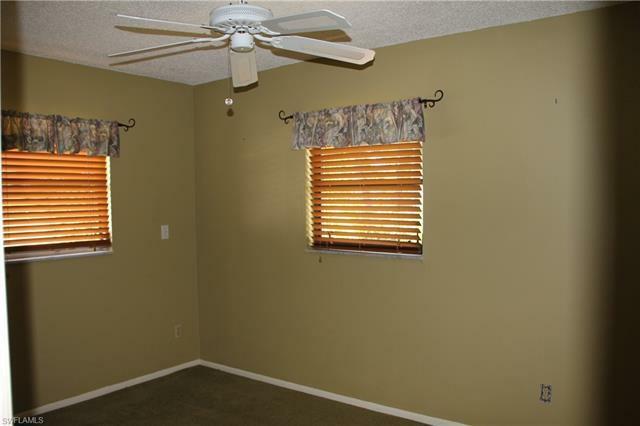 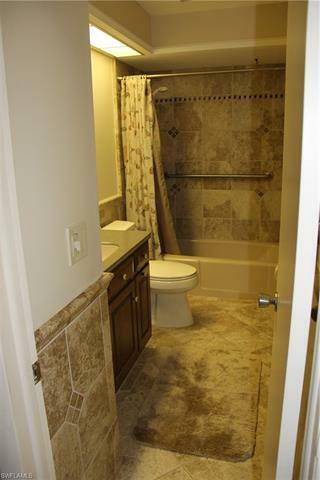 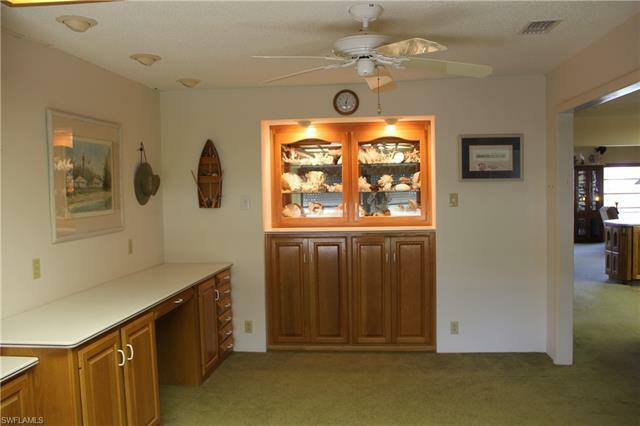 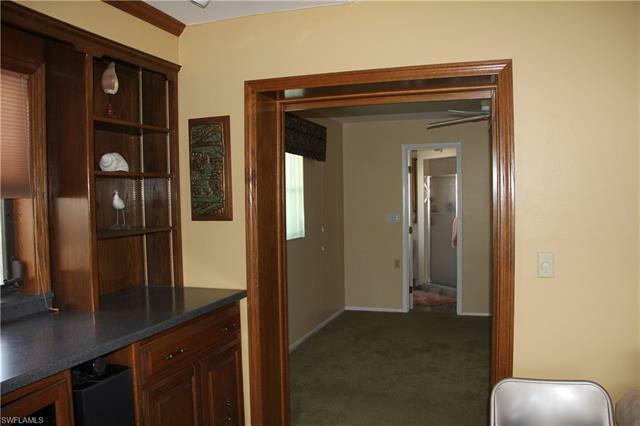 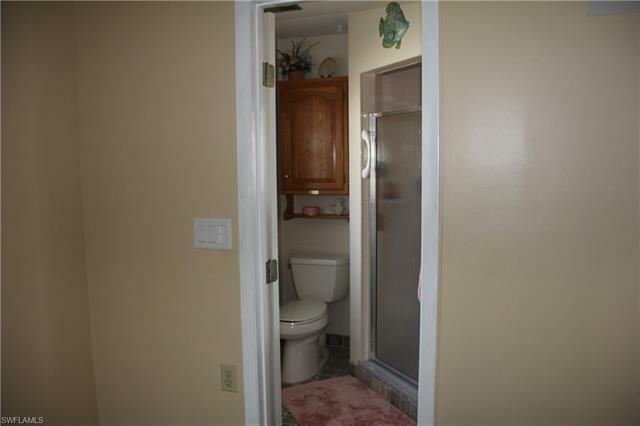 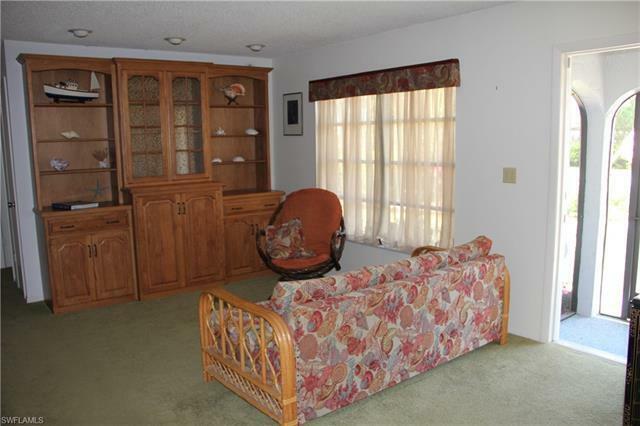 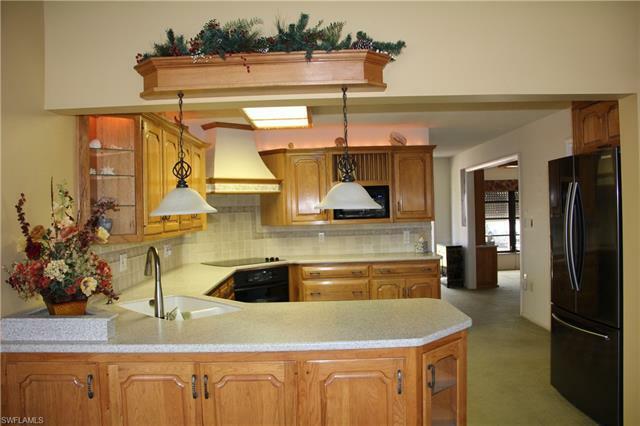 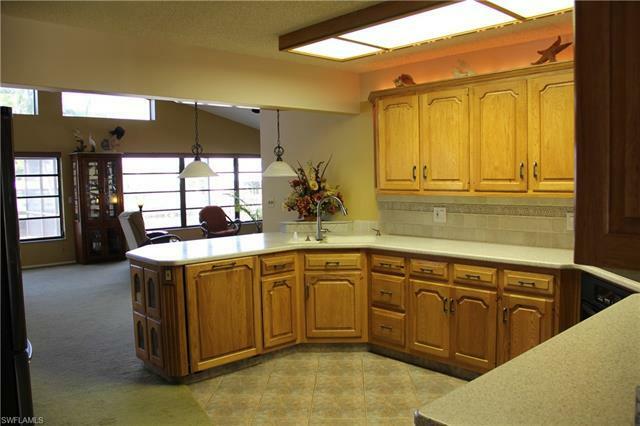 Inside the home is an updated kitchen with corian counters an newer appliances. 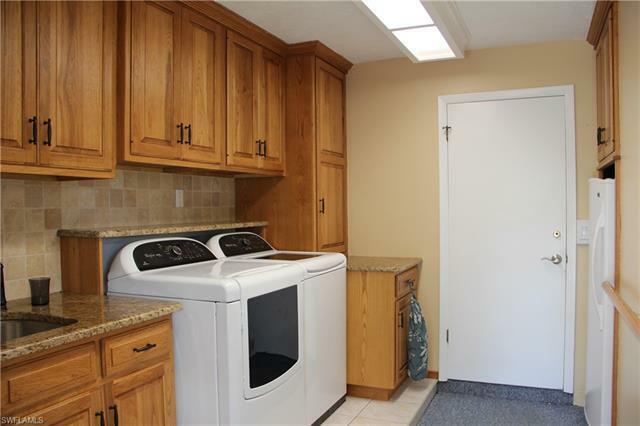 Washer/dryer/hot water heater, dishwasher and freezer replaced in 2014. The roof was replaced in 2014. 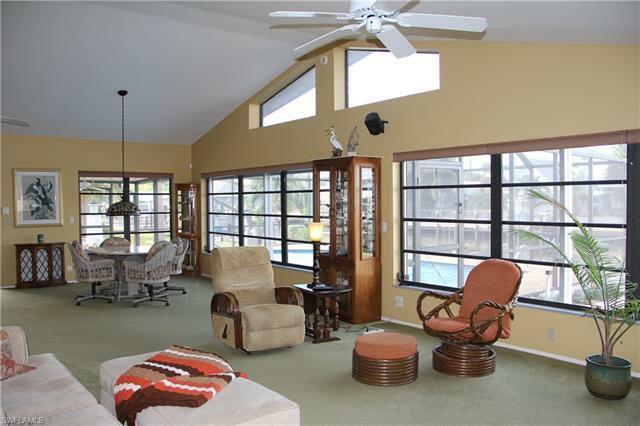 Security system all programmed with all window screens wired an monitored. 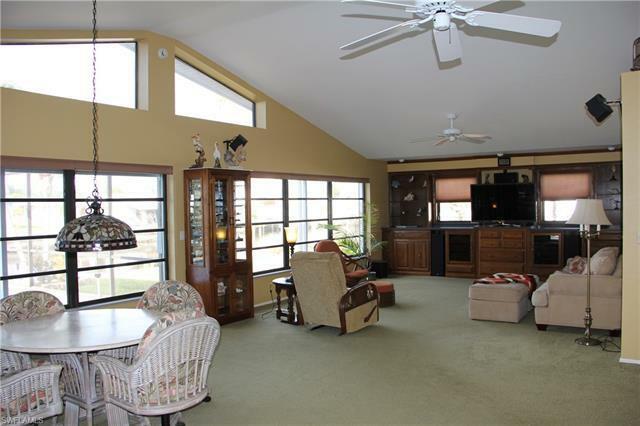 Combo dining room /living room with view of the canal an sparkling pool.Front room and den area could be used a an office an reading room. Beautifully mature landscaping around the home..So, much more to see. 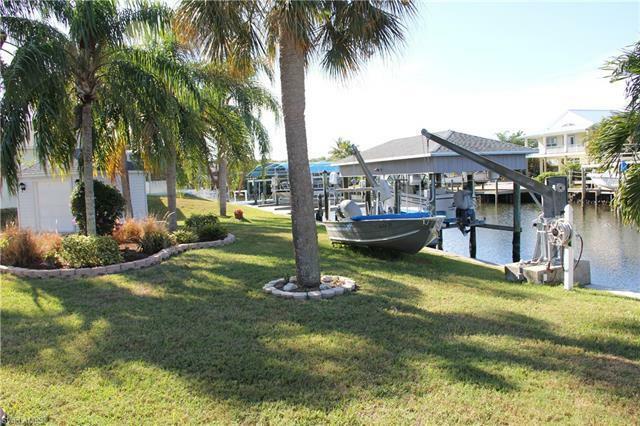 Schedule a showing today so you don't miss this slice of paradise! 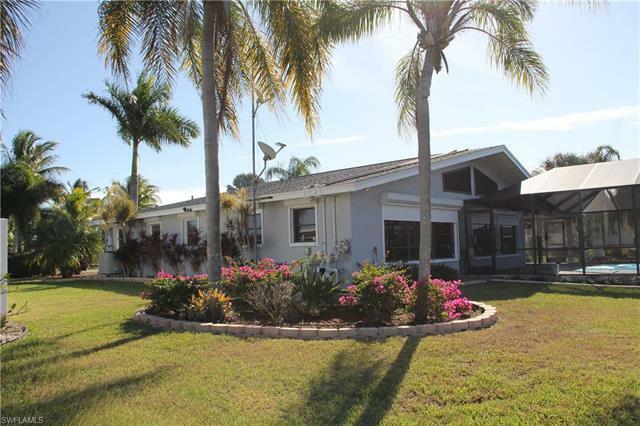 Elementary School: Pine Island Elem.